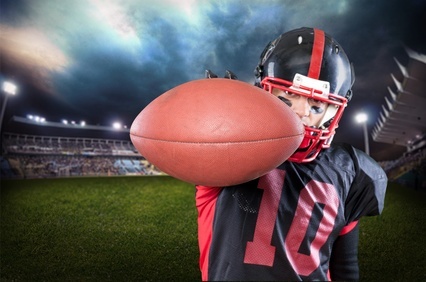 When it comes to your child and their–or YOUR–dreams of a full-ride athletic scholarship to play in college, it may be time for a reality check. I’m the Best Athlete on My Team. College Coaches will be ‘Knocking Down My Door’! Instead, an athlete needs to be marketing themselves to college coaches! 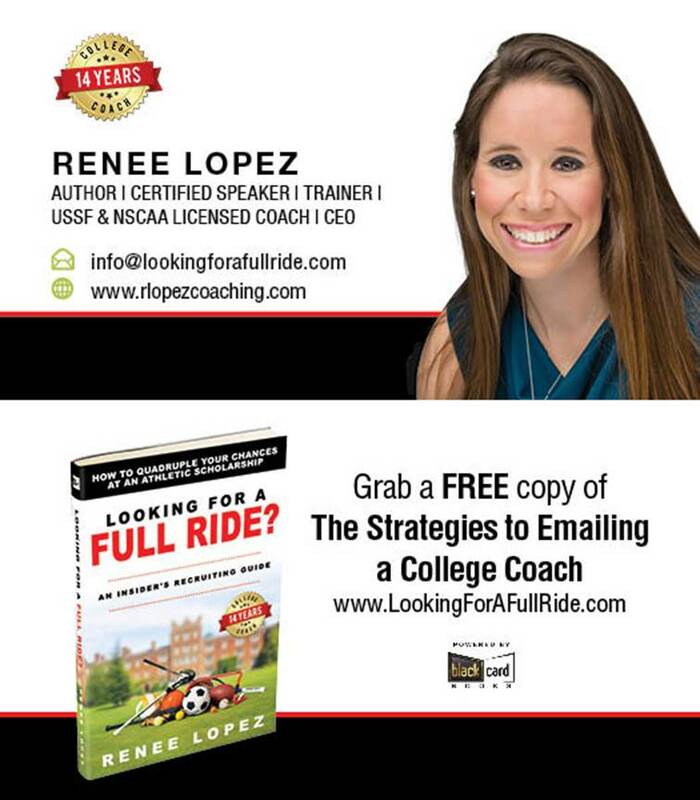 They should start sending college coaches emails during their freshman and sophomore years to let them know about their interest in their college. I REALLY Want My Child to Play at This College. I’ll Contact the Coach to Let Them Know About My Child’s Interest. I Have Been Invited to Their Summer/ID Camp, so They Must Want Me as a Recruit! To read the full article where Coach Lopez debunks these three common assumptions, click here. 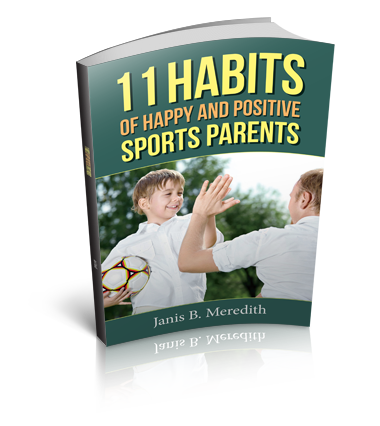 To learn more about her new book, click here.